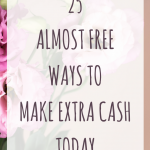 March 20, 2018 By Morgan M Woods Leave a Comment This post may contain affiliate links. 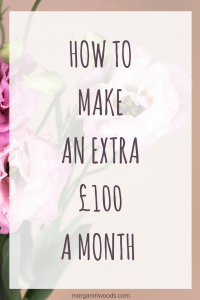 Over the next few weeks I’m going to write a series of posts on making money, the first of these will be how to make an extra £100 a month. 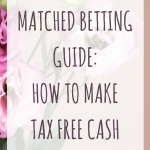 The following posts lined up in the series will cover making £500 a month and £1000 a month. 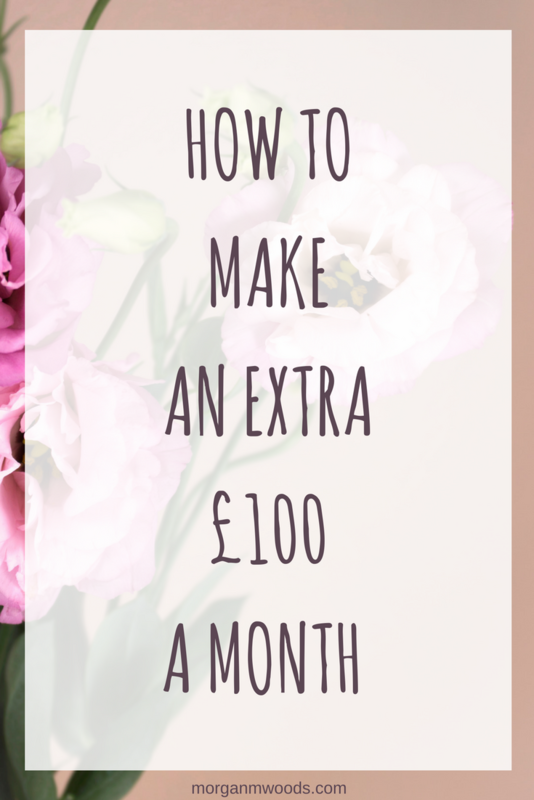 £100 extra each month is relatively easy and although it’s not a huge amount it can be a great place to start. 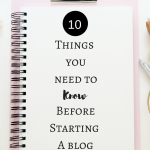 If you have never tried any side hustles before then starting with £100 extra each month can prevent you feeling overwhelmed. 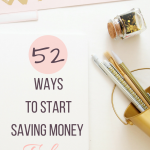 It’s also a great place to start if you’re just needing some extra spending money or you have your eye on a new gadget. Your best bet is to pick a few of the following websites/apps to sign up for, complete a few tasks and see if you like them. If not then pick a few others until you find the best ones for you. Making an extra £100 a month should only take you around 1-2 hours each week. One of the best places to start earning money online is through surveys. Survey sites are free to join and the surveys are easy to complete around other commitments such as work or children. My favourite survey sites are Branded Surveys, Prolific Academic and Pinecone Reasearch. 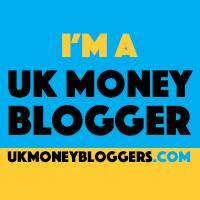 You may also find this post useful How to make £200 each month with surveys. One of the easiest ways to make money is to get cashback on your purchases through Quidco or Topcashback. There are also plenty of purchase free cashback offers available such as getting a car insurance quote. OhMyDosh is a fairly new website where you can earn money for completing tasks such as taking out free trials, entering competitions and much more. You can register for OhMyDosh right here and start making money today! Get paid to test websites with WhatUsersDo. The tests take around 20 minutes each to complete and you can get paid £5 for each website that you test. You can register with WhatUsersDo through this link and start making £5 for each website you test. You can make money by completing surveys, watching videos, playing games and so much more with Swagbucks. Other similar paid to click sites include InstaGC and Clixsense. Clickworker have lots of little online jobs such as recording short phrases and completing google searches. It definitely won’t make you a millionaire anytime soon but it’s very easy work. You can register with Clickworker right here. Get paid to review music, homeware and fashion on slice the pie. Again this won’t make you rich but the jobs are very easy as you’re just giving your opinion. 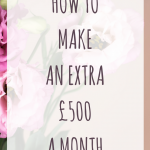 If you enjoyed how to make an extra £100 a month then look out for the next 2 posts in this series showing you how you can make £500 and £1000 extra a month. 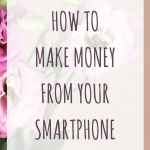 If you enjoy making extra money from home then I would love for you to join my money making mastermind group over on Facebook. You can join through this link: Money Making Mastermind group.